Our passion at rebound is to promote healthier lives through movement. 'Community' is at the centre of what we do; inside and outside of the clinic. We offer a number of programs to treat problems affecting our local community. Our 8 week Type 2 Diabetes exercise program is specifically designed to get you moving - safely. We understand that starting exercise if you have been diagnosed with diabetes can be daunting - so our team of expertly qualified practitioners will help provide a motivating atmosphere to help you achieve your goals. Our Youth Movement program (in conjunction with headspace Brookvale) has been developed to make a positive impact in the lives of young members of the Northern Beaches community to reap the benefits of exercise - specifically for people with mild - moderate mental health concerns. Rebound Health employs a specific combination of Exercise Physiology, Nutrition and Physiotherapy to improve the range of motion, strength and pain associated with Osteoarthritis in knees, hips and ankles. Through a referral from your GP, our services are rebatable through Medicare. We always advise our clients that it is at the discretion of their GP as to whether they qualify for a Medicare referral, but communication and reporting to your medical team will follow your initial consultation - and where appropriate throughout your journey. Entitled Department of Veterans’ Affairs (DVA) clients may be referred for clinically necessary Exercise Physiology treatment by their medical practitioner. Upon diagnosis and referral of a specific condition by a medical practitioner, DVA will pay for the clinically necessary treatment. Our Physiotherapist-led Tradies mobility and strengthening program is designed to help Tradies on the Northern Beaches get out of pain, and build a bullet-proof trunk. Rebound Health offers a specialised 8 week body transformation program. Combining the latest in fat-burning, high intensity interval training exercise with Exercise Physiologists and individualised nutritional programming with and Dietitian's, to inform your eating plan and support your body transformation. 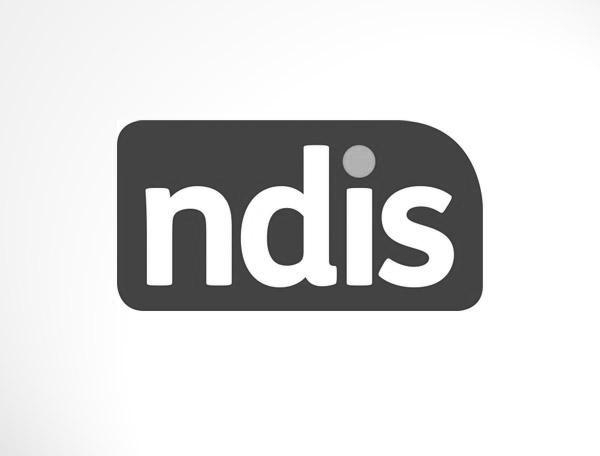 Rebound Health Exercise Physiologists and Dietitian's are proudly NDIS registered. We support participants with allocated funding for Improved Health and Wellbeing, and can conduct consultations at home, or at our clinics. National Disability Insurance Scheme for NSW. Runners are a passionate lot. Telling ruiners not to run is like telling the world not to turn. Our Exercise Physiologist and running coach Jeff is an expert in improving runners performance, and returning to pain-free running.